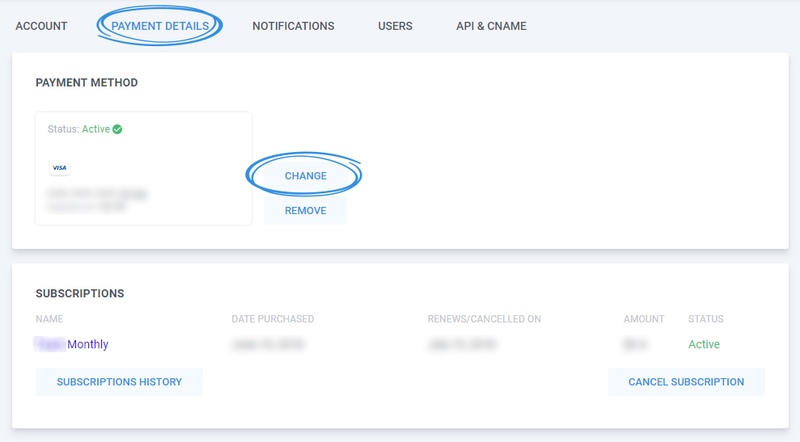 You can quickly change your payment method for renewals from your account. 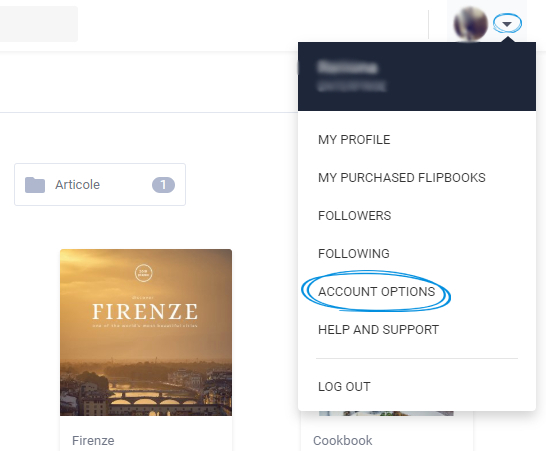 Log into your Flipsnack account, then hover the mouse over your account image and select Account options. 2. Select the Payment Details tab and from the Payment Method area, and click on Change. 3. In the newly opened pop-up window, add your new payment details and click on Save changes. Important: You cannot change your payment method from PayPal to Credit/Debit Card or vice-versa. You also cannot change your payment information if your membership is old and is not part of our current memberships. Please contact us if you require any assistance.